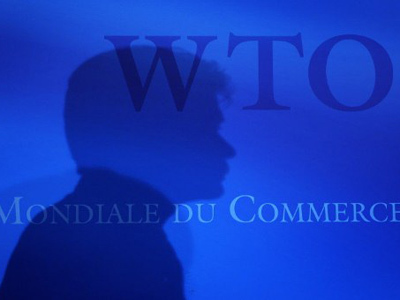 Russian Prime Minister, Vladimir Putin, says the country is looking to accede to the WTO by the end of this year but says political questions remain to be addressed, with analysts saying the short term impact of accession could be limited. Prime Minister Putin, talking to Chinese media outlets, said that all necessary economic arrangements for Russia to accede to the global trade body had been completed, and that he hoped it would happen in the the weeks left of this year, adding there remained political questions. "I hope that we can complete this process this year. We have done all we could for this to happen." Clemens Grafe, chief economist at Goldman Sachs, believes political will is there and that Russia will soon join. 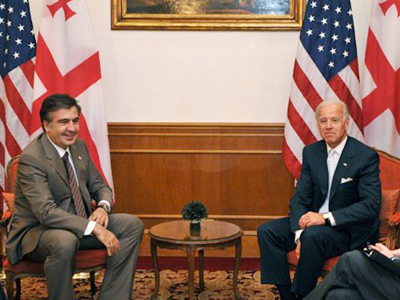 Vladimir Tikhomirov, chief economist at Otkrytie FC, was less optimistic, saying that political negotiations with Georgia could delay accession, and also noting the economic impact of WTO accession would be felt over the longer term. The Russian Prime Minister highlighted the benefits of accession, including greater global confidence in Russia’s legal process. 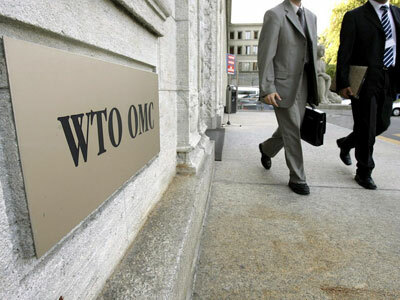 Goldman Sachs Grafe noted that Russia, with a preponderance of raw material exports dominating its international trade, would not see the impact that other major emerging nations had seen from WTO accession, but agreed the move would boost Russia’s investor attractiveness. 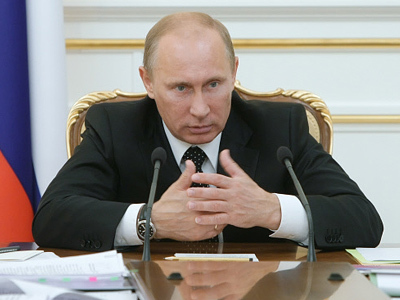 Otkritie’s Tikhomirov warned that the long term impact for some sectors of the economy could be negative.